Billboard | Takeover Tuesday Playlist: SHAED Share Their Modern Inspirations, Including Childish Gambino & Khalid — Stunt Company Media Inc. The indie group reveal the artists that inspired their forthcoming EP, 'Melt,' out Sept. 21. 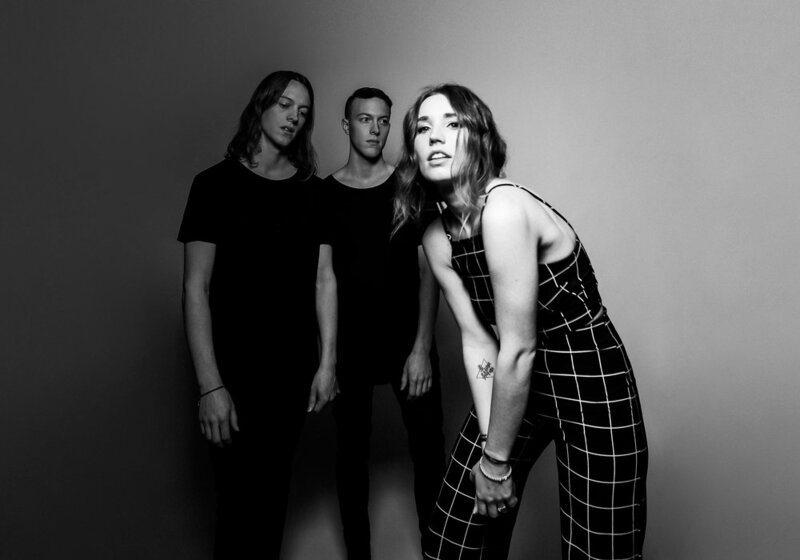 Electro-pop trio SHAED initially stormed onto the scene back in 2016 with the release of their breakthrough single, "Perfume." The bubbly track has racked up 2.9 million streams on Spotify, elevated by lead singer Chelsea Lee's capitvatingly sultry vocals. Two years later, the group garnered similar attention with another 2016 track, "Name On It," which is featured in a recent Victoria's Secret campaign and has more than 5 million YouTube views. Now, Lee and twin brothers Max and Spencer Ernst (production, programming and backing vocals), are on the precipice of following up their 2016 EP Just Wanna See with the release of their second EP, Melt, due Sept. 21. In preparation for the release, SHAED put together a specially curated a playlist of songs that inspired the writing on their latest set. Click HERE to check out SHAED’s playlist on Billboard!